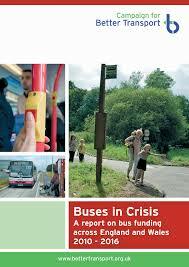 The report ‘Buses in Crisis’, produced by the Campaign for Better Transport, highlights the effects of the huge reduction in funding for buses in England and Wales. On average funding has decreased by 46% resulting in 3347 buses being reduced, altered or withdrawn, leading to an increased risk of loneliness and isolation for some members of the public. To read more, please view our ‘Reports’ page. This entry was posted in Reports, Travel and tagged Bus travel, funding cuts, isolation, loneliness on July 3, 2018 by admin. The Joseph Rowntree Foundation (JRF) has published Disability and poverty in later life. This report explores the relationship between disability and poverty among the older population. It examines the additional living costs that disabled people face and the importance of taking disability costs into account when making poverty assessments in the older population. It also considers alternative directions of reform for the system of public support for older people with disabilities, and casts doubt on some of the suggestions that have been made for improving the targeting of public support for older disabled people. (Also available via our ‘Publications’ page). This entry was posted in Care, Health, Reports and tagged Disability, poverty on August 15, 2016 by admin. 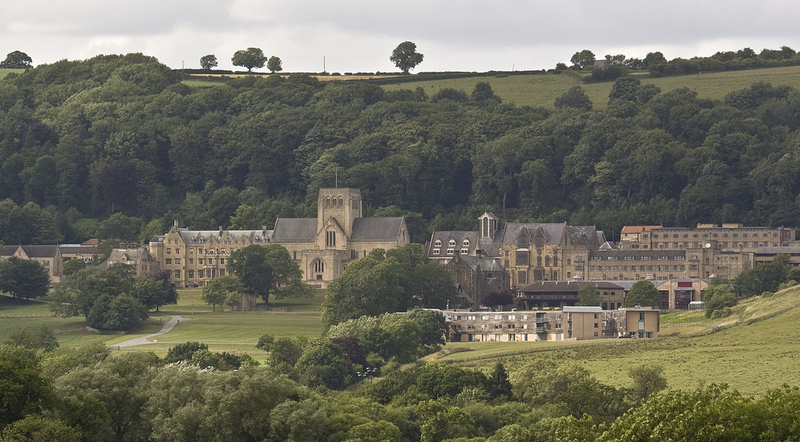 The Police and Crime Commissioner for North Yorkshire has published an independent review into the experiences of service users of the police. This in-depth study focuses particularly on the use of the 101 non-emergency number. Click here to read the report. It is also available on our ‘Publications’ page. This entry was posted in Communication, Reports, Safety and tagged 101 service, Police service, users on December 1, 2015 by admin.